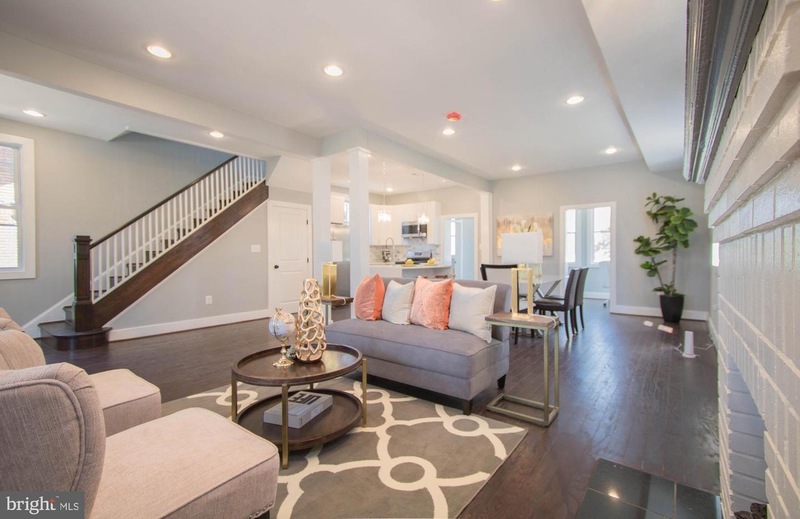 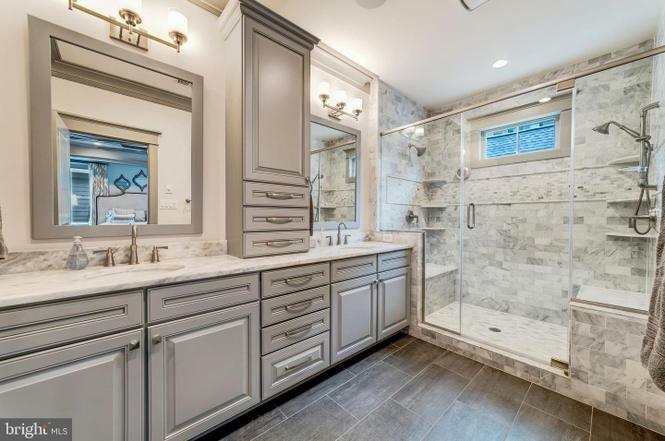 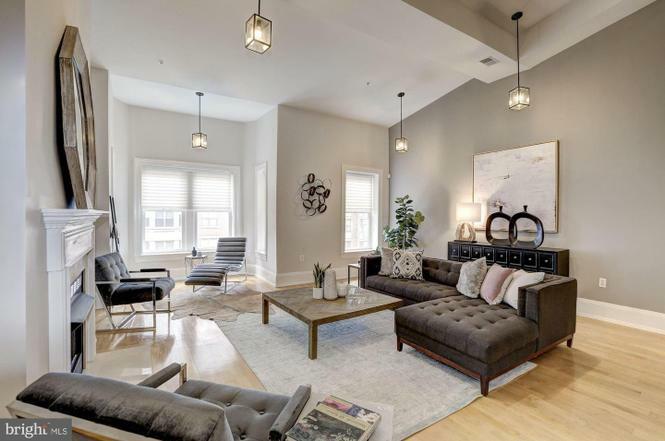 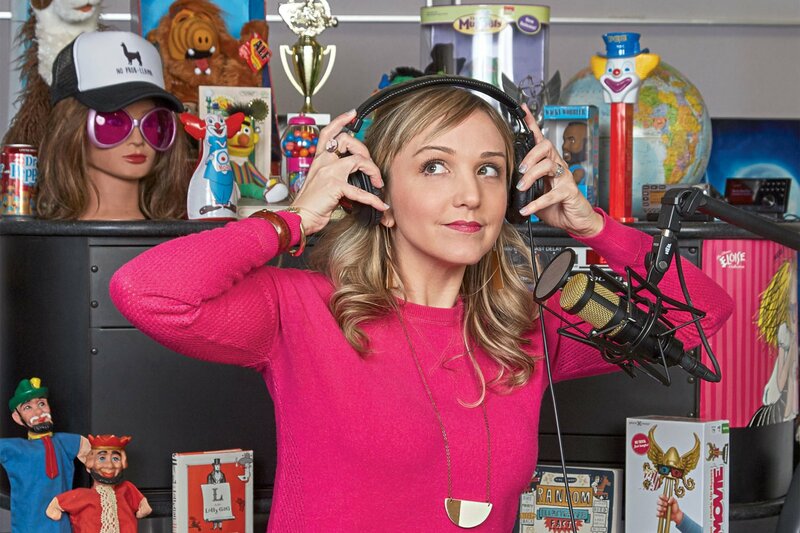 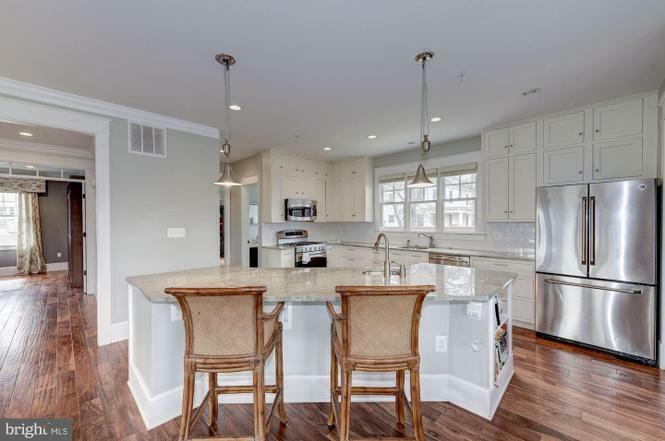 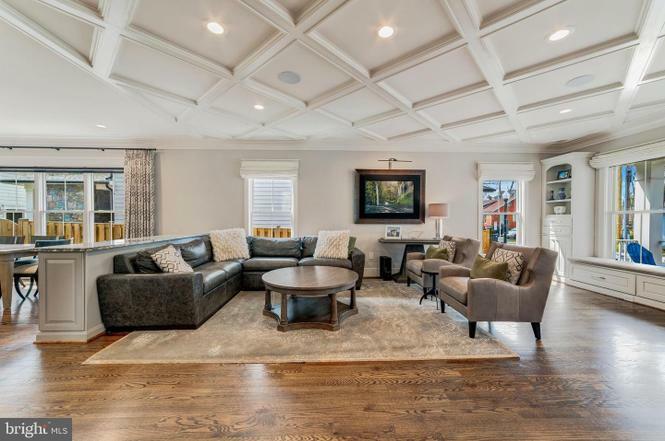 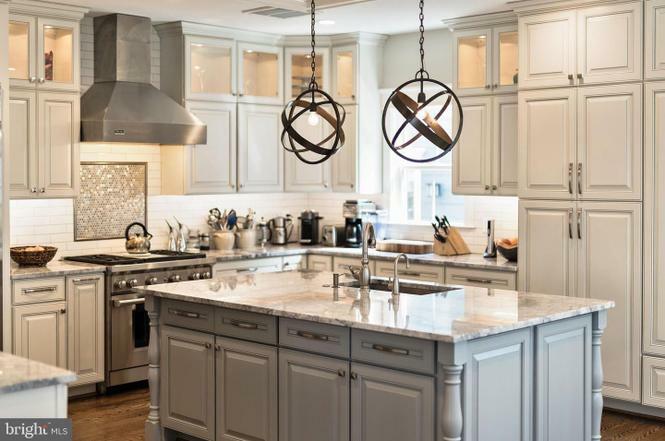 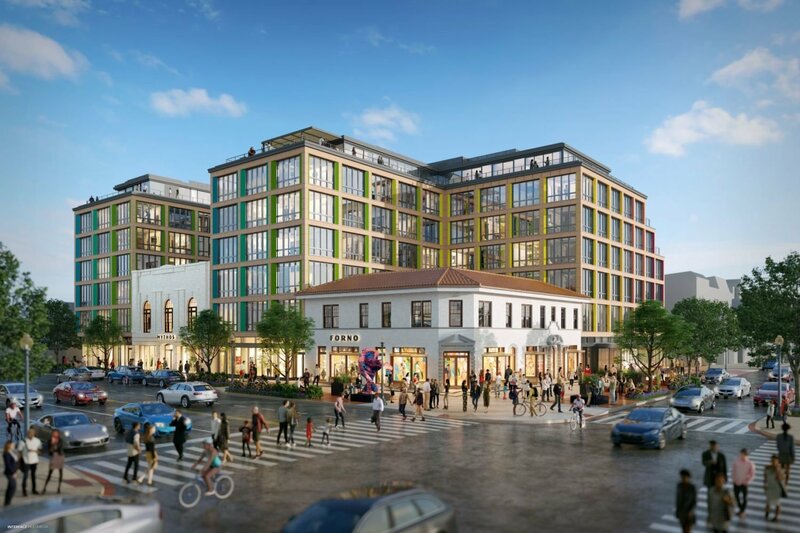 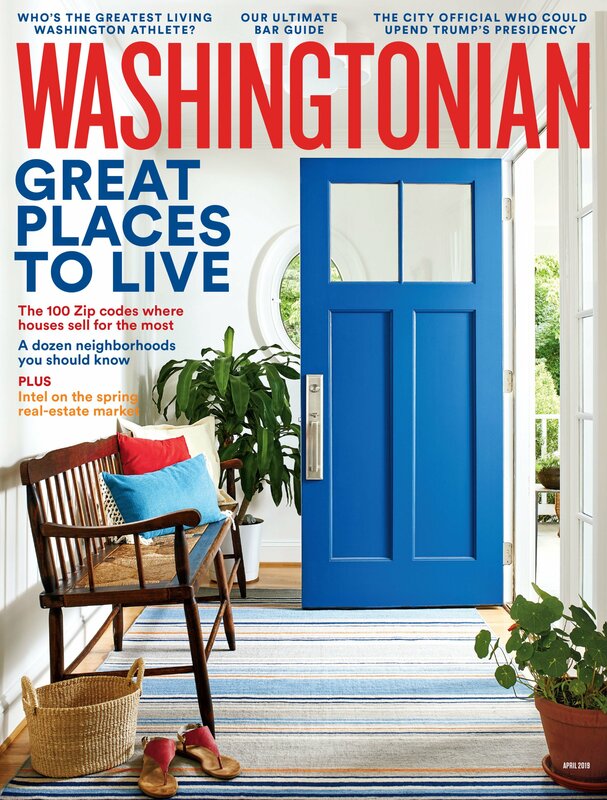 Why: The three-year-old house is a quick walk to both Metro and Whole Foods, plus it comes with a contemporary open floor plan, five bedrooms, five-and-a-half baths, and a two-car garage. 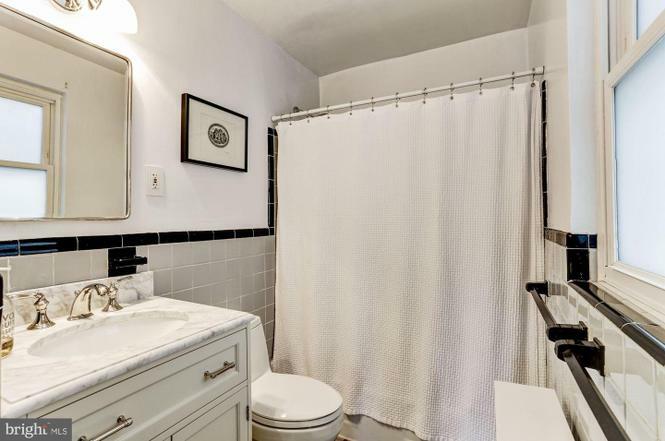 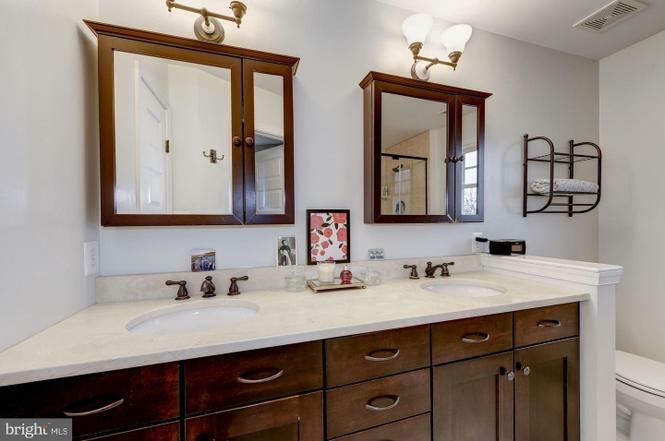 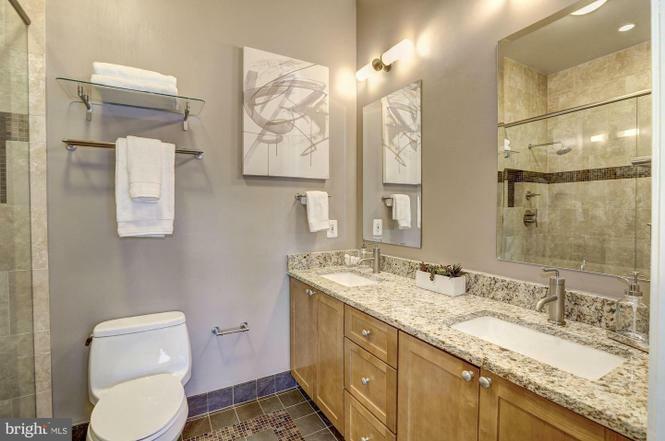 Why: Spread across three levels, the two-bedroom, two-and-a-half bathroom condo looks more like a townhouse. 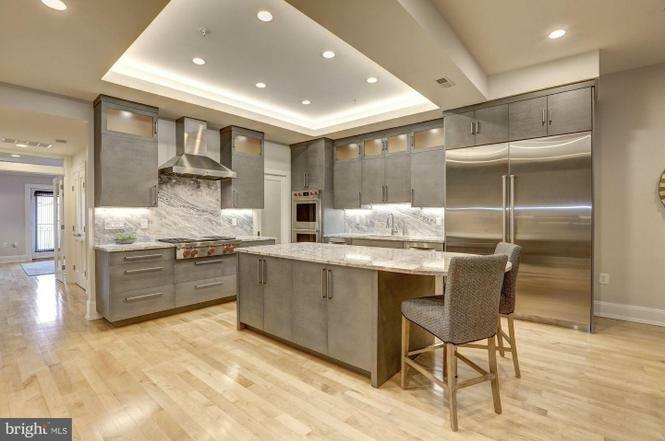 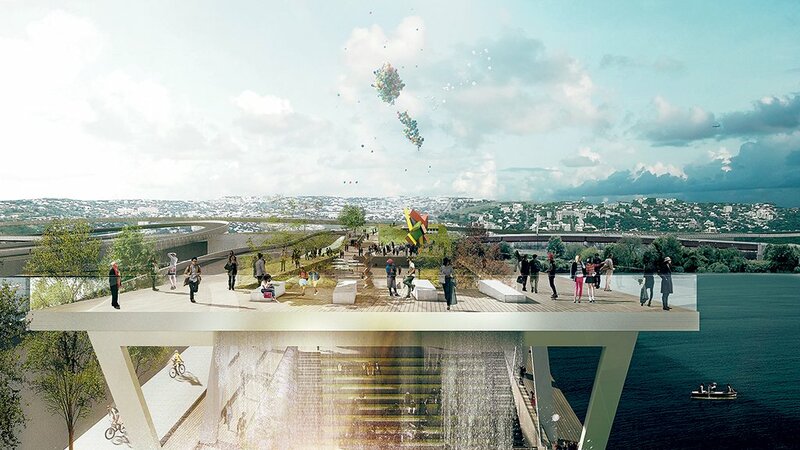 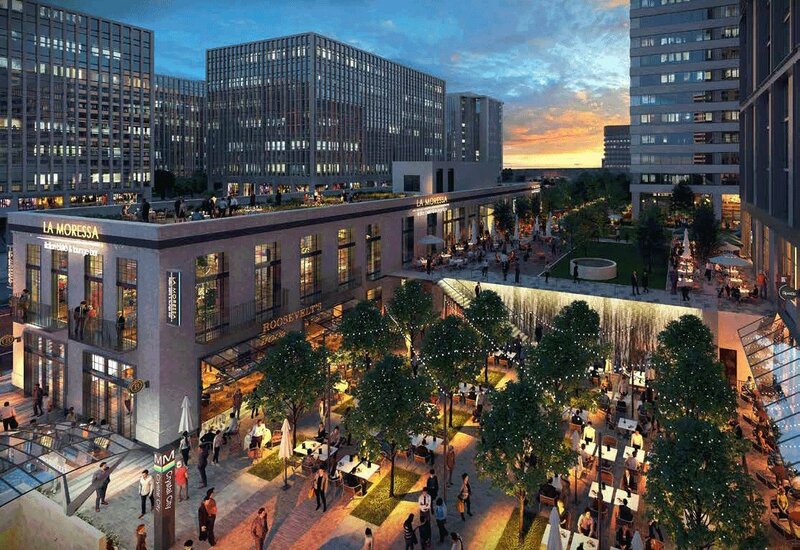 It comes with a top-of-the-line kitchen, private balconies off the bedrooms, and a roof deck. 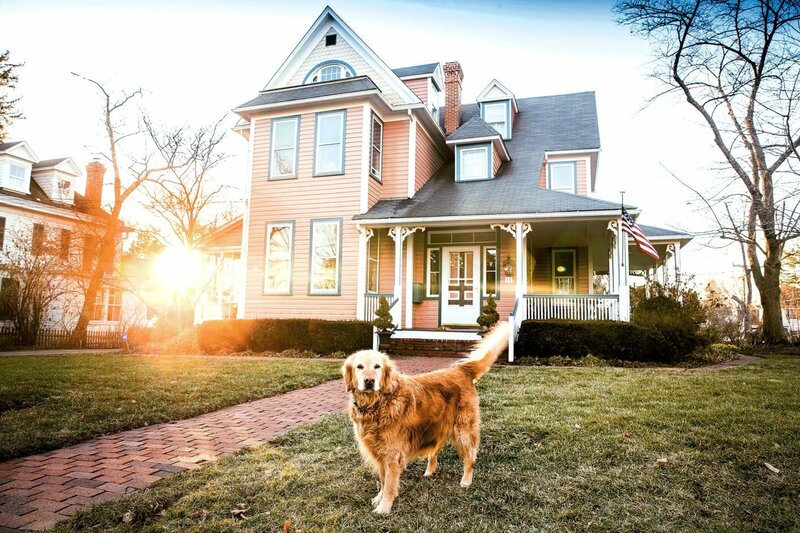 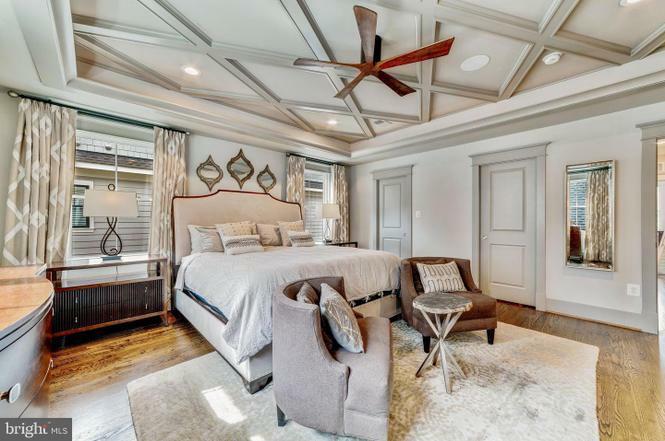 Why: The Colonial was renovated this year and comes with four bedrooms, three-and-a-half bathrooms, a fireplace, and a large deck overlooking the backyard. 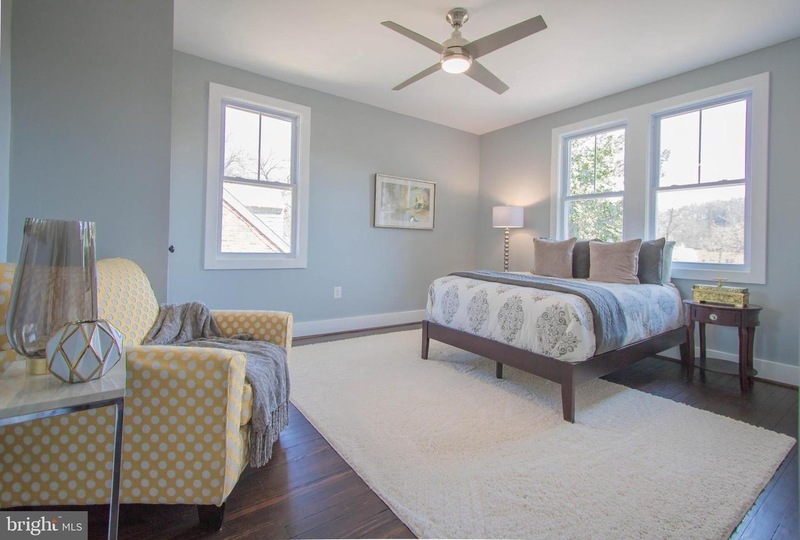 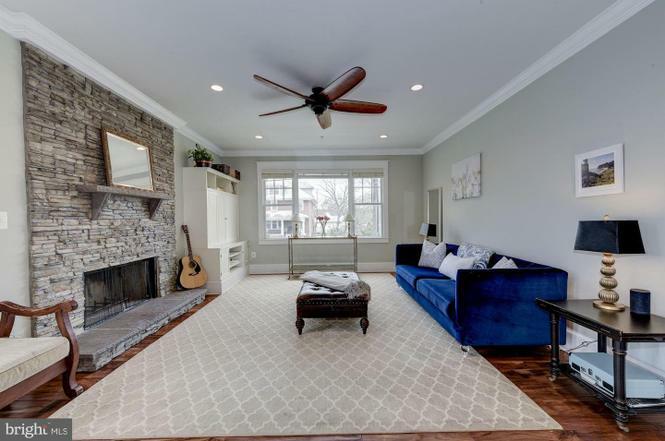 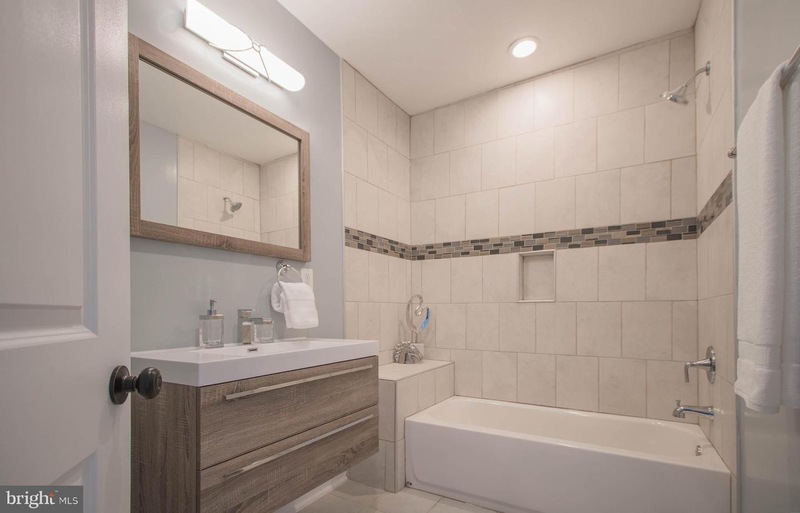 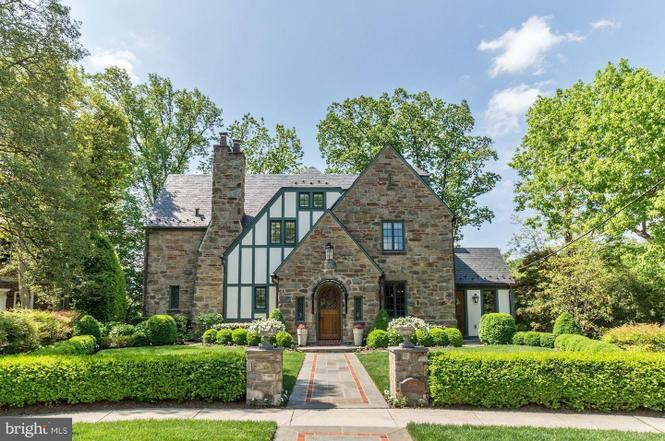 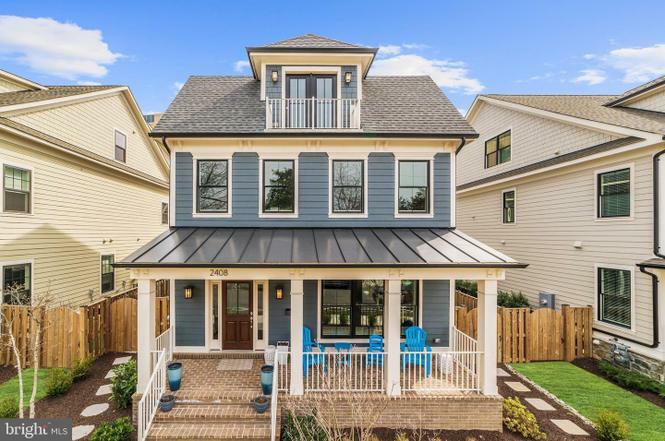 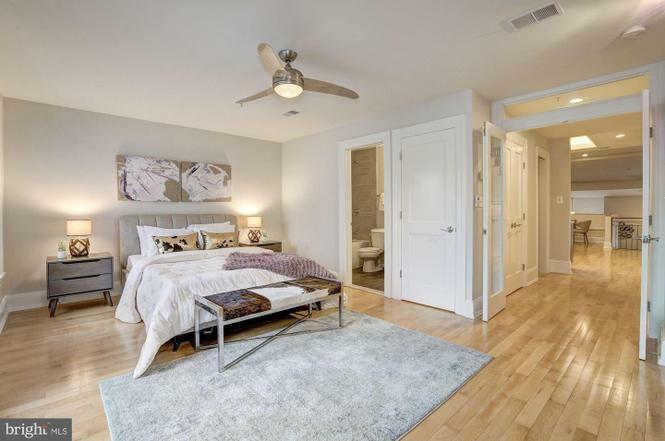 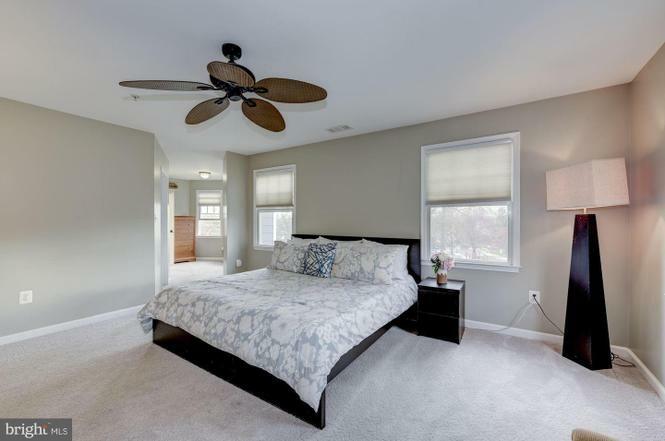 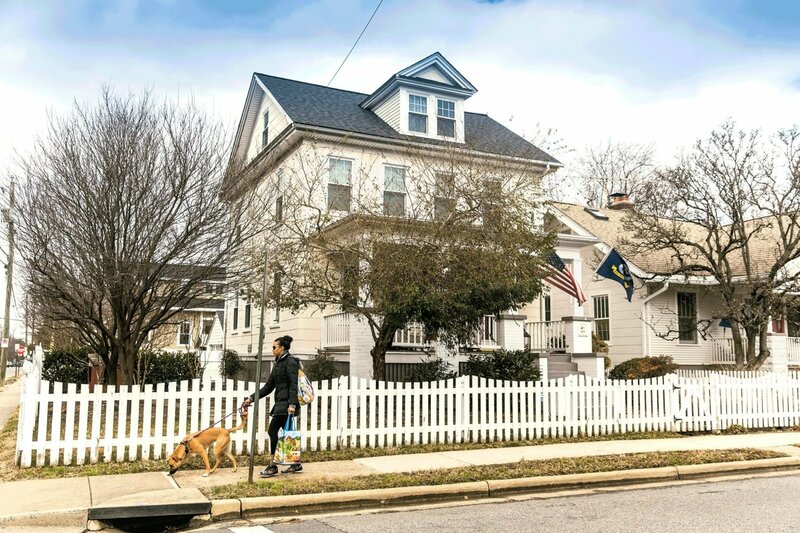 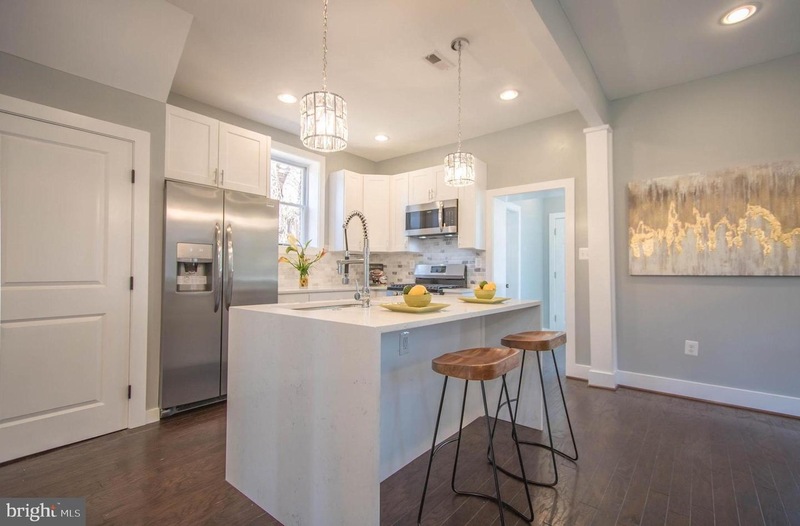 Why: Walkable to downtown Hyattsville, this contemporary Craftsman has six bedrooms and three-and-a-half bathroom, plus a fireplace, front porch, deck, and backyard. 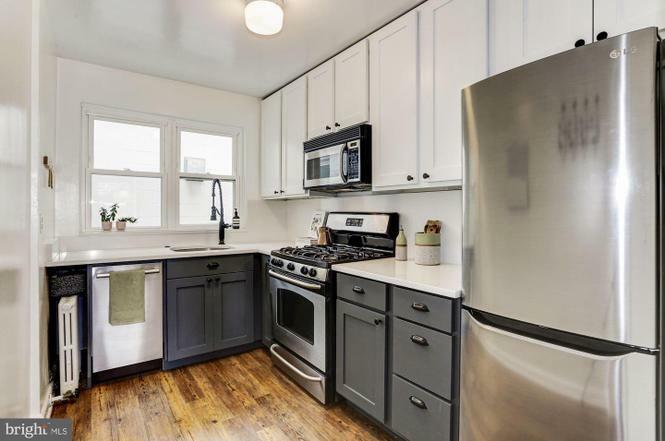 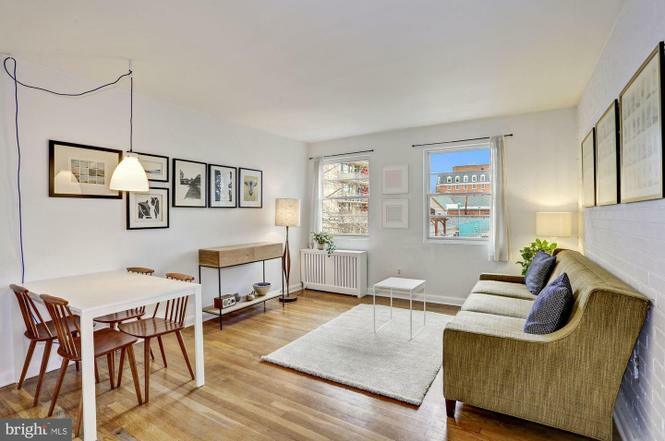 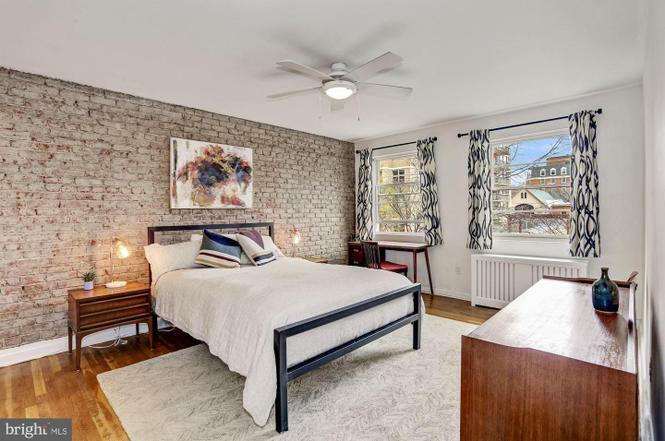 Why: The one-bedroom, one-bathroom condo has lots of light, a recently renovated kitchen, and charming details such as exposed brick and original hardwood floors.